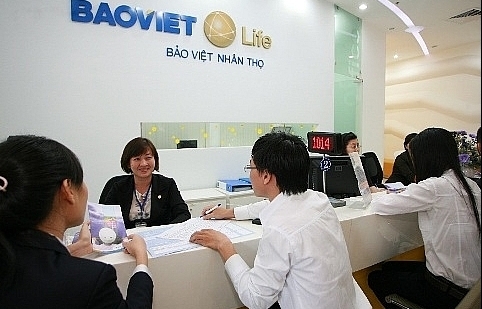 Prudential Vietnam Life Insurance Co., Ltd. (Prudential) recently launched its PRU-FlexInvest, a combined solution catering to the protection and investment needs of customers. The plan offers a flexible solution that allows customers to make timely adjustments to their plan when encountering changes in life and grow their assets at the same time. PRU-FlexInvest offers a whole range of attractive benefits, including the opportunity to invest and increase customers’ wealth with PRUlink funds, protection for their family’s financial future with 100 per cent sum assured and the total investment value, and flexibility to control their protection and investment plans at different stages of life. 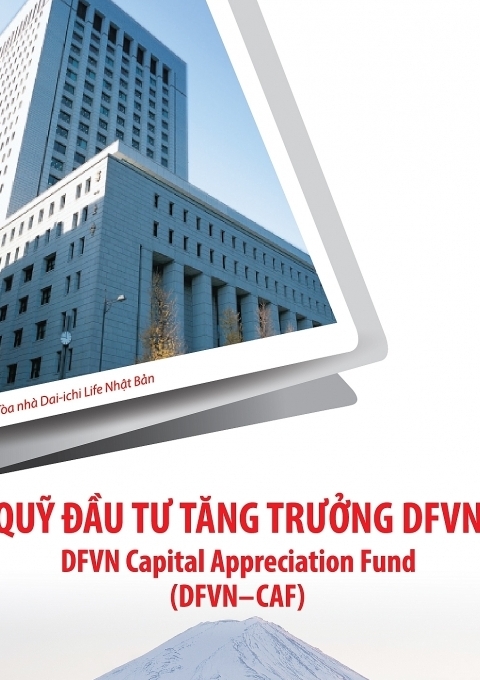 With PRU-FlexInvest, customers can enjoy asset growth and wealth accumulation via six PRUlink funds (Vietnam Equity Fund, Growth Fund, Balanced Fund, Stable Fund, VietnamBond Fund, and Preserved Fund). They can choose a fund or a combination of different funds to create an investment portfolio that fits their expected return and risk tolerance. 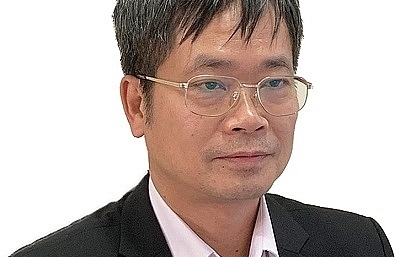 All PRUlink funds are professionally managed by Eastspring Investments—one of the leading fund management companies in Vietnam with a strong investment record. 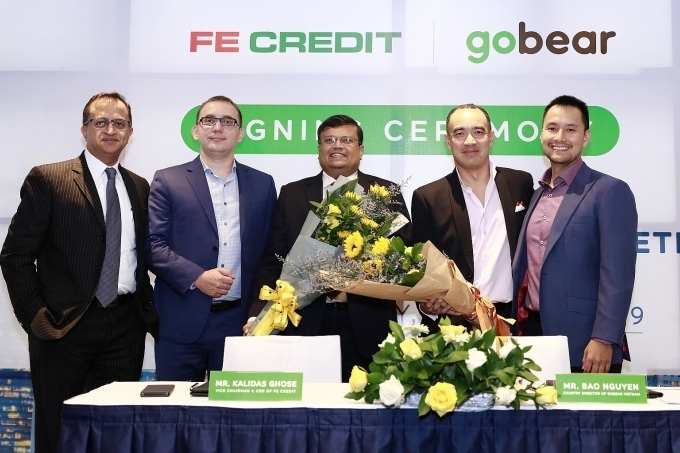 Along with the professional management of the funds, customers will have the opportunity to enjoy multiple attractive bonuses. 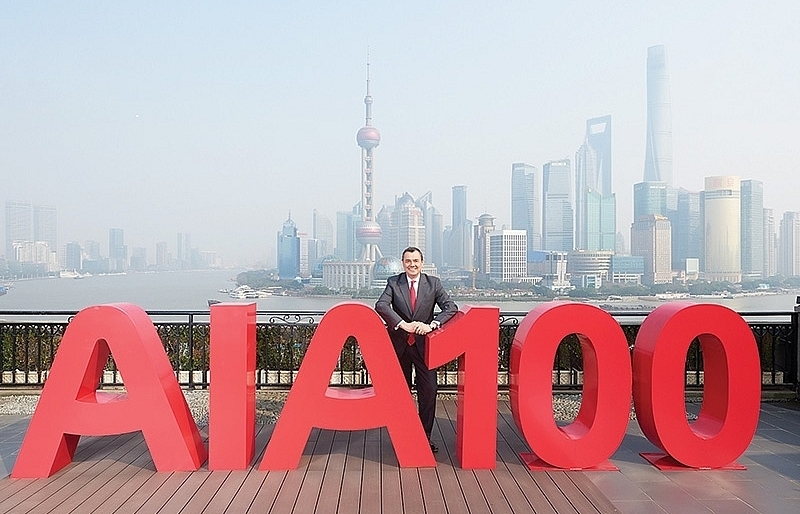 Customers will receive a startup bonus of 3 per cent of the paid target premium for policies with an annualised target premium of between VND50 million ($2,195) and VND100 million ($4,391), and 5 per cent of the paid target premium for policies with an annualised target premium of VND100 million ($4,391) or more. 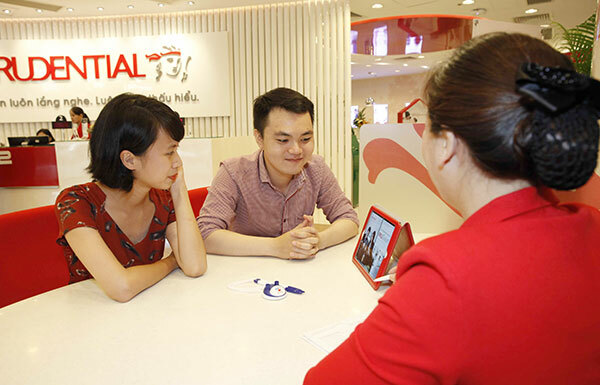 In addition, during the policy term, customers will have a chance to enjoy additional bonuses, such as loyalty bonuses on both the target premium account and top up premium account. Apart from wealth accumulation, PRU-FlexInvest also provides the basic features of a life insurance product, that is, financial protection. In the unfortunate event of a death of the life assured or if he or she suffers from total permanent disability, PRU-FlexInvest will provide financial support of 100 per cent of the sum assured and the total investment value. With the option to purchase complementary riders, PRU-FlexInvest can also expand its coverage to all family members against common risks, such as accidents, hospitalisation, and surgeries. 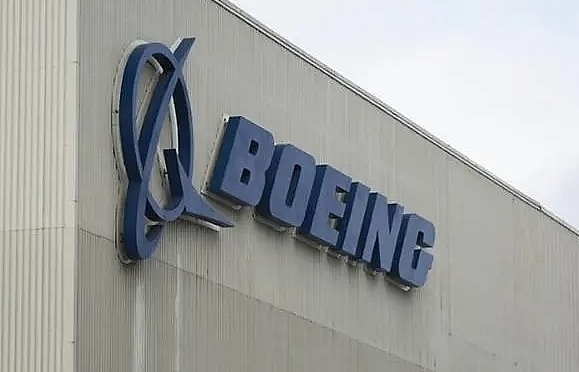 The plan also provides customers with the flexibility to choose, monitor, and adjust their protection coverage and investment plan at different life stages. 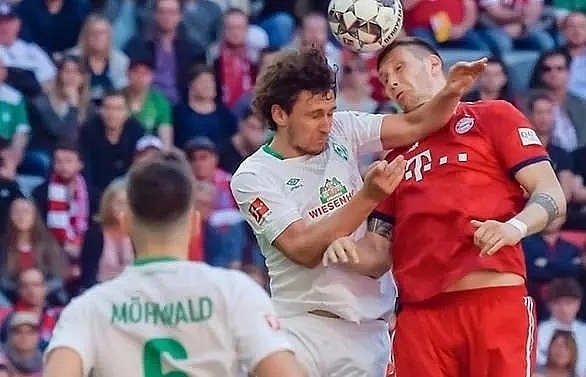 Specifically, customers can actively adjust the sum assured and change the insurance benefit options after the life assured reaches the age of 70; choose, combine or switch between different funds among the six PRUlink funds; and enjoy flexible premium payments. This flexibility especially is considered one of the preeminent benefits of PRU-FlexInvest. 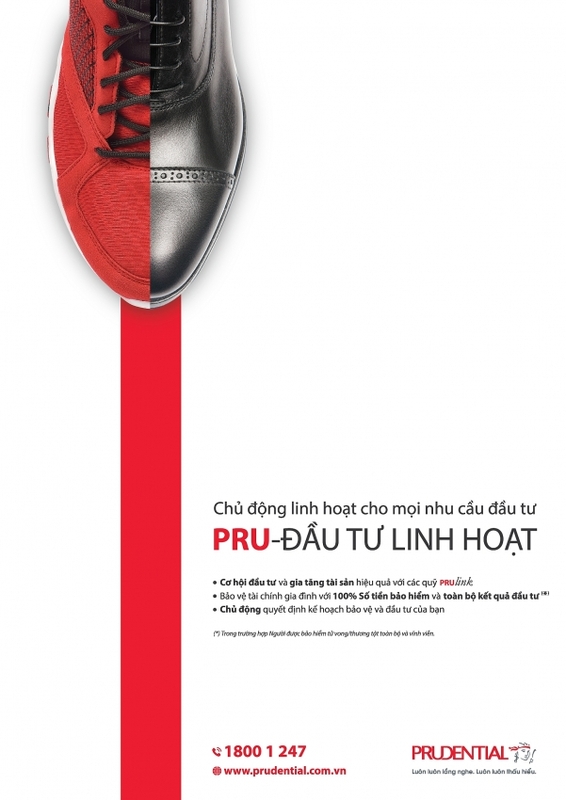 “With options in flexible investment and delivering optimal insurance benefits, PRU-FlexInvest is expected to become a flagship product that can help to complete the prime product portfolio offered to customers by Prudential, and from there further entrench our position as a reliable ‘companion’ for Vietnamese customers,” Steve Clark added. 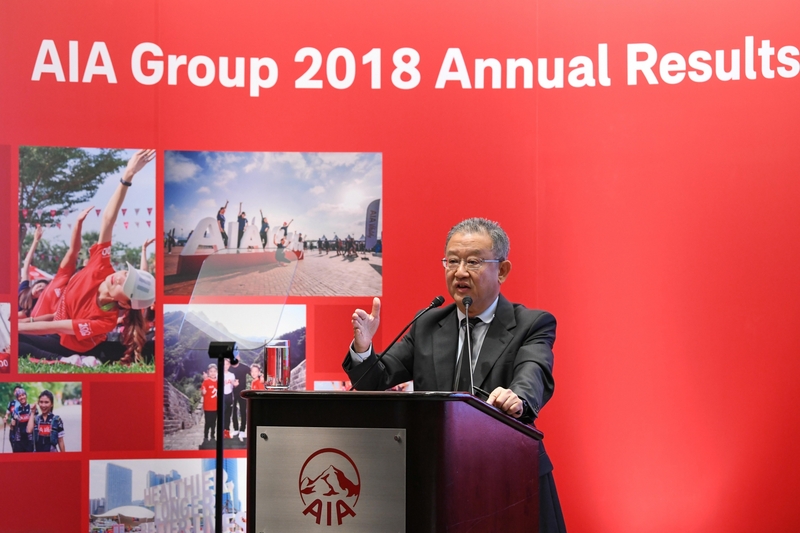 Eastspring Investments is a leading asset management company in Asia, which specialises in investment management for individuals and corporations with the total assets under management of approximately $188 billion (as of December 31, 2017). 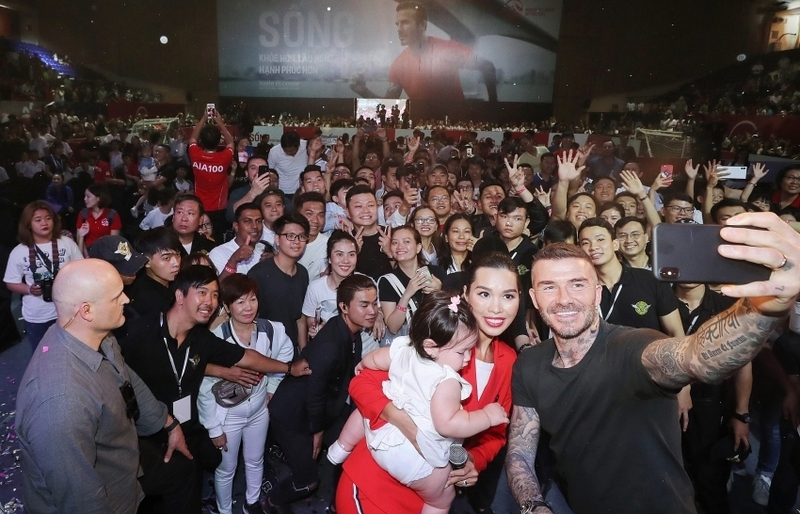 Established in 2005 in Vietnam, a member of Prudential Asia, belonging to Prudential UK, Eastspring Investments Vietnam is currently one of the biggest fund management companies with the total assets under management of $2.76 billion as of December 31, 2017. 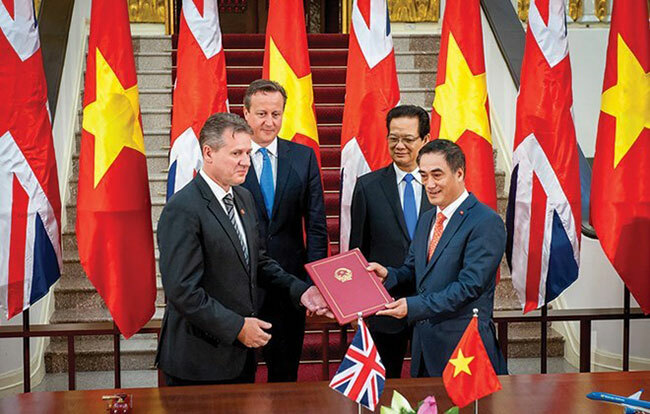 Prudential Vietnam is a member of Prudential Plc., a leading global financial group headquartered in the UK. 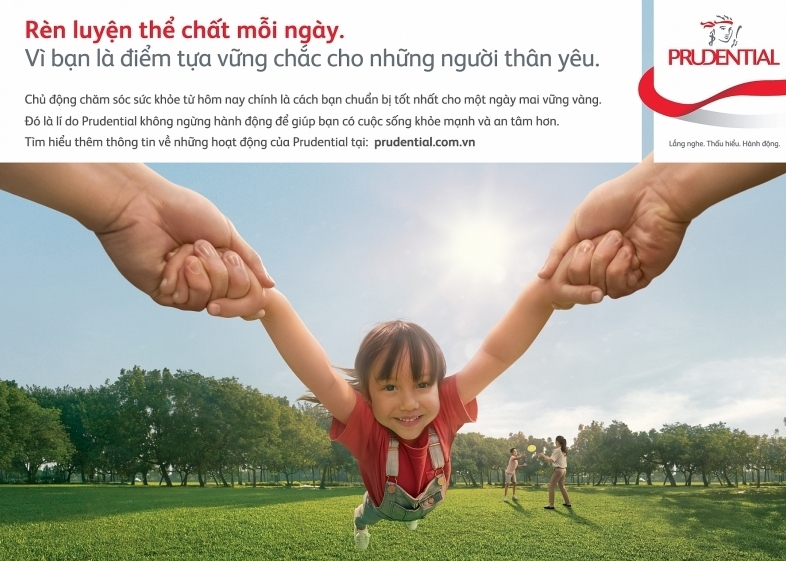 In Vietnam, Prudential is a trusted life-insurance company that offers effective financial solutions to millions of people. 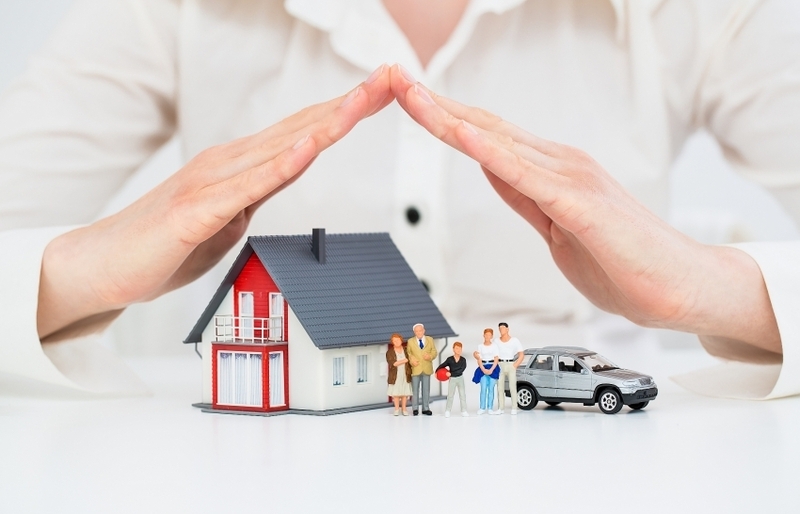 Prudential provides products focused on three main areas, including saving, protection, and investment. 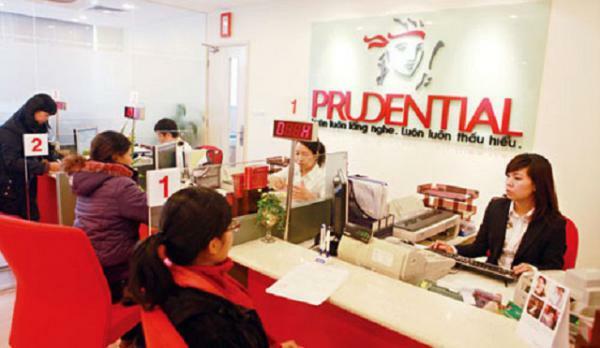 Prudential currently has a customer base of 1.4 million and over 163,000 financial consultants across Vietnam, an expansive network of over 300 customer care centres, and branches located in 63 provinces, as well as a nationwide hospital/clinic network of over 128 hospitals. 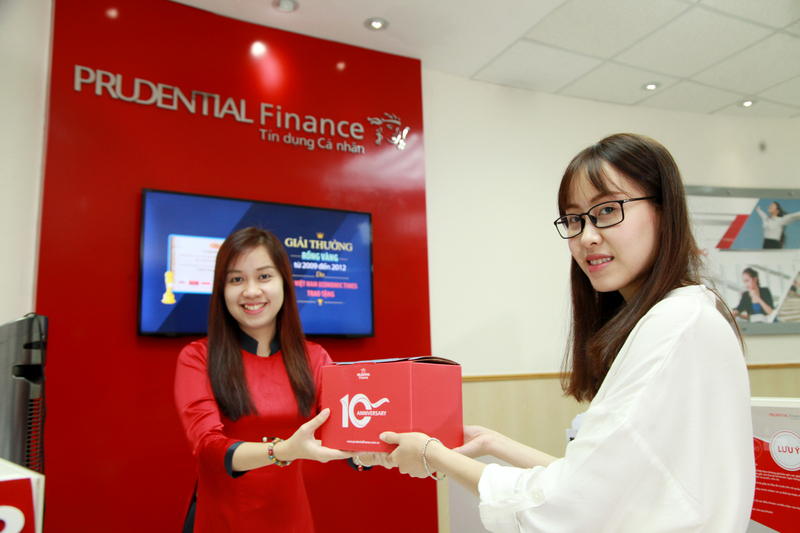 Prudential is the first life insurance company in Vietnam to apply artificial intelligence in insurance consulting. 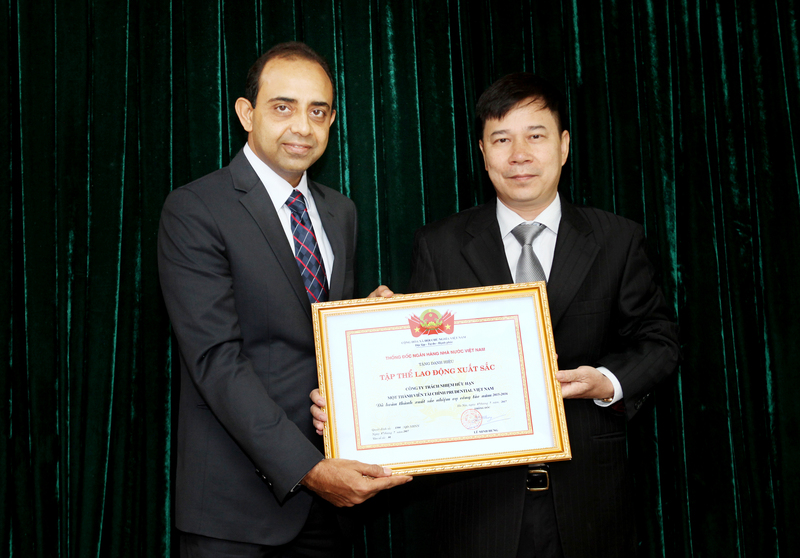 Besides its core business, Prudential also focuses on social responsibility. 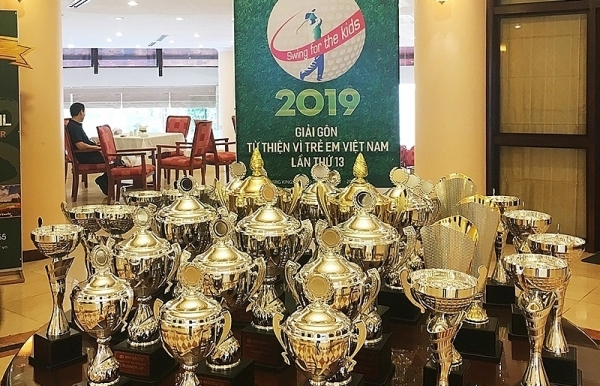 During 2012-2017, Prudential Vietnam has contributed over VND162 billion ($7.1 million) across the three main areas of education, healthy living, and community support.